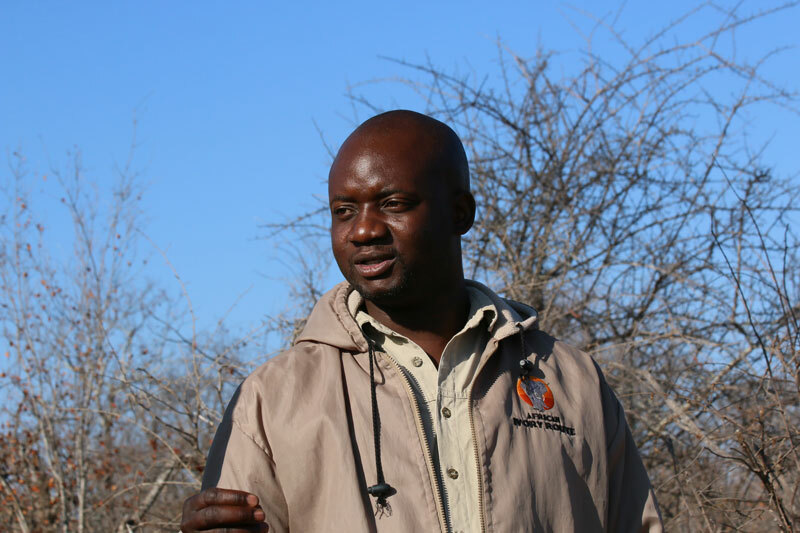 “Look, can you see the reddish colour of the elephant dung?”, says Azwitevhelwi Mudzunga (aka Andy), while he breaks a big lump of ellie dung in two. 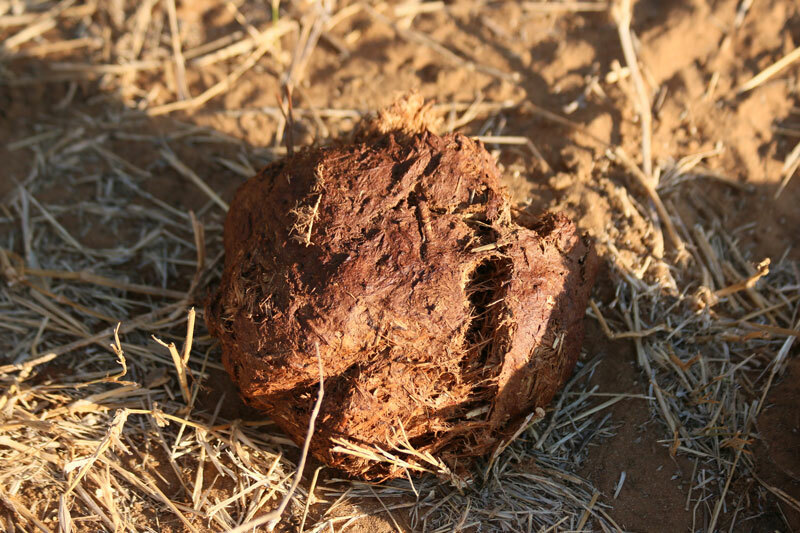 “The high tannin levels of the Mopane leaves give the dung its reddish colour”, Andy continues. 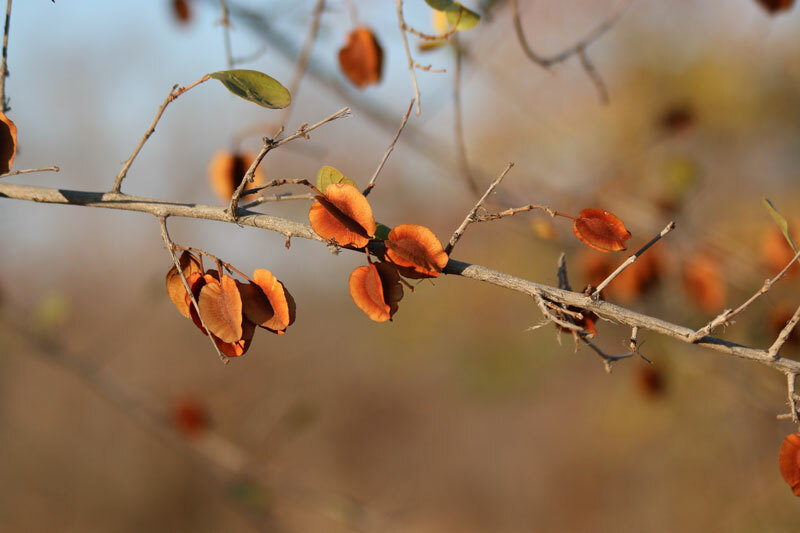 “Lots of animals like to browse the Mopane, as it is high in protein levels. This is the reason why Mopane worm is such a good source of protein, as during the four caterpillar stages the Mopane worm likes to feed on the Mopane leaves. However, people only harvest the worm after the fourth moult, just before it burrows itself into the soil to later pupate into its transformative stage and becomes an Emperor moth. Before the fourth moult it doesn’t taste very good”, says Andy eagerly. This is exactly the kind of conversation I love on a walking safari. 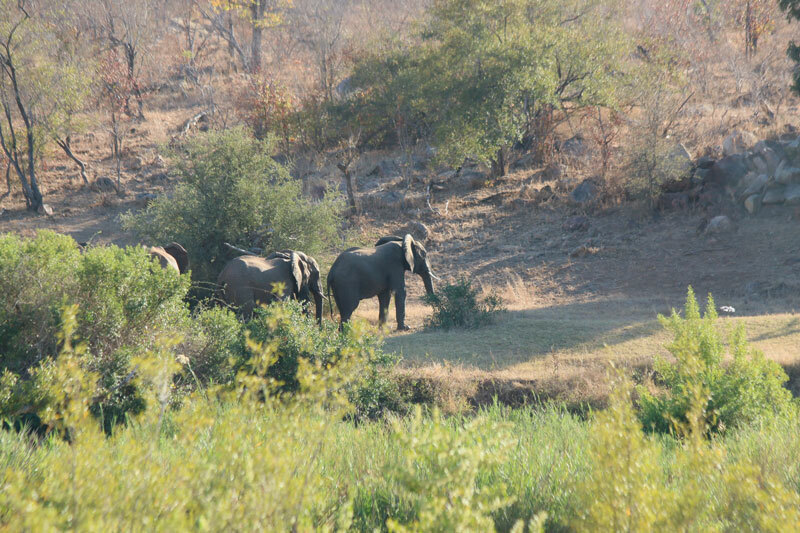 On game drives, we miss so many of the subtleties of the bush, mostly because the sound of the engine and the smell of the exhaust overpower our senses. A bush walk intensifies our awareness, as we open ourselves to hear, see, smell, touch, and sometimes even taste. 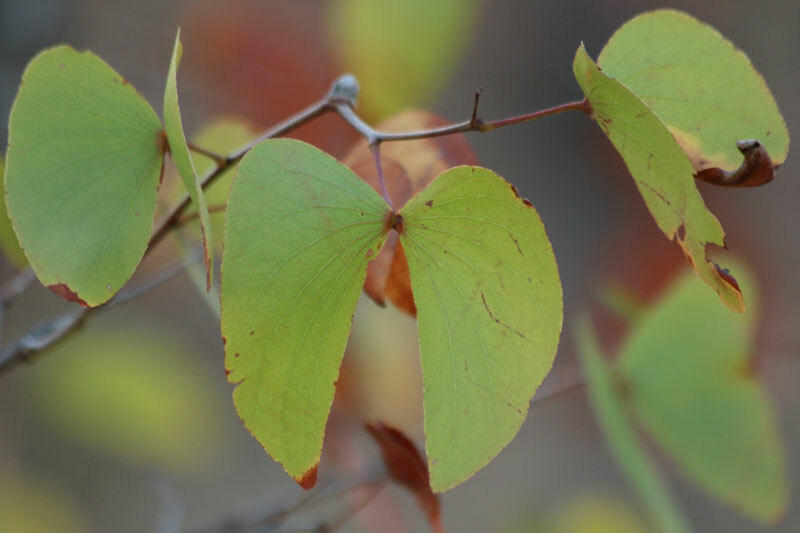 It gives us the opportunity to discover the bush on a more basic level and appreciate the small and large, the beautiful and ugly, the obvious and hidden, the smooth and prickly for what they are – pieces of one big and beautiful puzzle called nature. With a better understanding of these building blocks, we can unravel the intricacies of the bush’s ecosystem and be encouraged to learn more. Next time on safari, take a bush walk and learn to recognise spoor, both tracks and droppings (I know it sounds gross, but scatology is fascinating), discover the medicinal uses of certain plants, and obtain knowledge on bush survival skills, but most importantly learn how wildlife interact and utilise the ecosystem they are an integral part off. 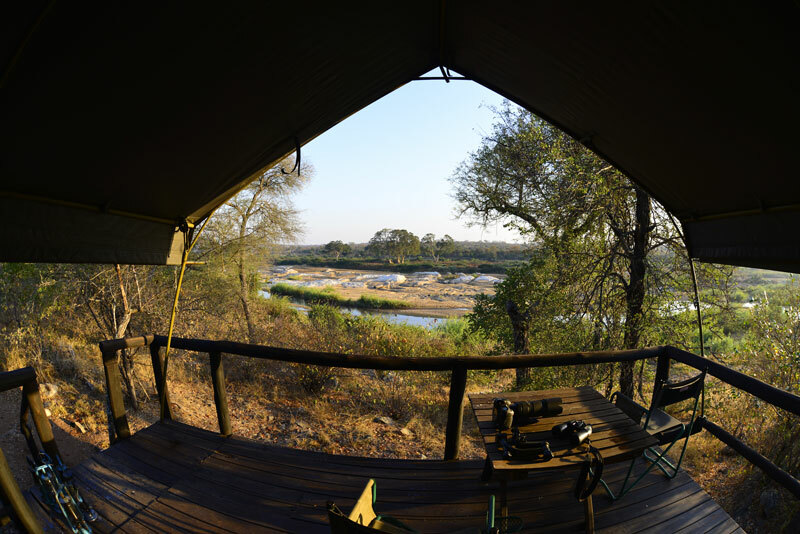 Experience a walking safari at Mtomeni Safari Camp.